Oh, how I would love to have you!! 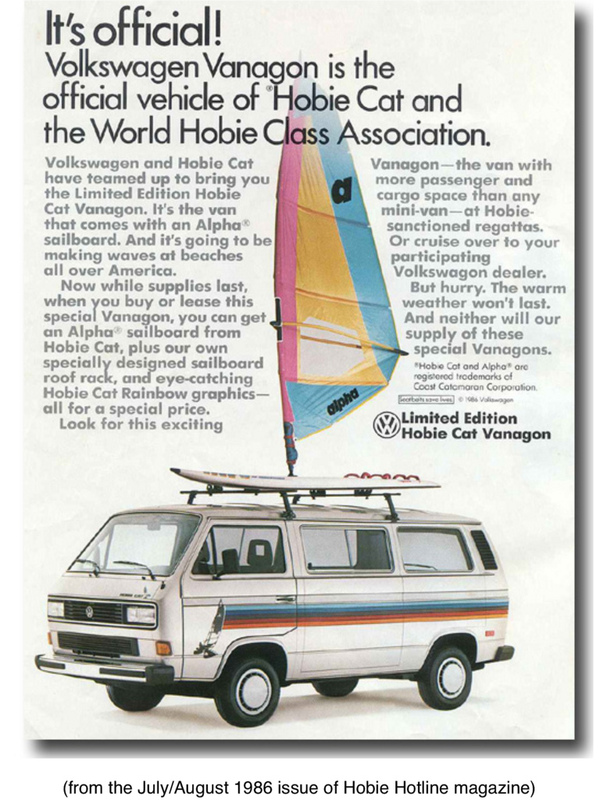 The Hobie Cat Volkswagen … Classic! !